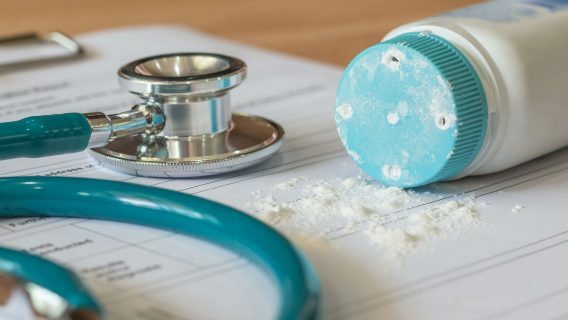 A Los Angeles jury has ordered Johnson & Johnson and its talc suppliers to pay $25.7 million to a 66-year-old woman who blames J&J’s baby powder for her mesothelioma. “In 1969, a Johnson & Johnson’s company doctor told them that if they didn’t get control of the mineral contaminants in their baby powder that they would end up in litigation years later,” said attorney Chris Panatier, who also represented plaintiffs Joanne and Gary Anderson. 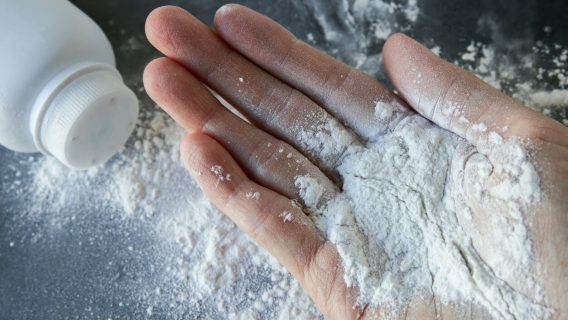 Jurors held J&J responsible for 67 percent of the damages and the company’s talc suppliers — including Imerys Talc America — liable for the rest. Jurors said J&J was negligent for failing to warn consumers. They said the company’s baby powder had manufacturing and design defects because it contained asbestos. The verdict includes $21.7 million in compensatory and $4 million in punitive damages for Joanne Anderson, who says she used the powder on her hands while bowling and on her children in the 1970s. 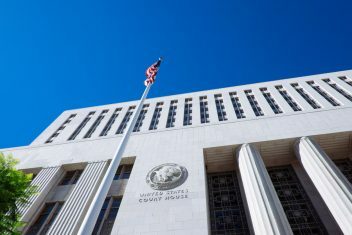 The Los Angeles verdict comes a month after a New Jersey jury awarded $117 million in punitive and compensatory damages to a banker with the same diagnosis. In the meantime, yet another jury in South Carolina is considering evidence in the case of a lawyer who died in October at the age of 30 from mesothelioma. Before Bertila Boyd-Bostic died, she sued J&J alleging that her lifetime use of baby powder was responsible for her diagnosis. Her husband is pressing forward with the case. Plaintiffs in all three of these cases say Johnson & Johnson’s talcum powder products — primarily baby powder — contain asbestos. Mesothelioma is a rare, fatal cancer that forms in the lining of the lungs, heart and abdomen and is almost exclusively caused by exposure to asbestos. Johnson & Johnson adamantly denies its talc contains asbestos. It maintains that the plaintiffs’ mesothelioma was caused by exposure to asbestos in another way or by some other means. 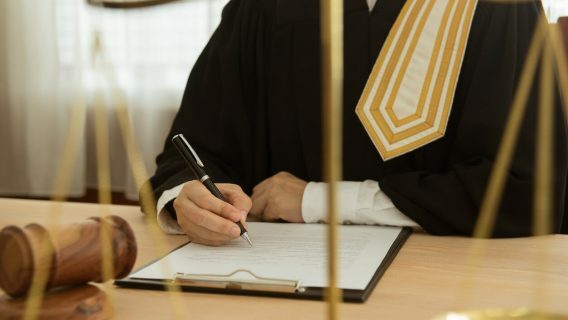 In the South Carolina case, an attorney for the company told jurors that 60 to 90 percent of women who get mesothelioma develop it spontaneously or “idiopathically.” Idiopathic means without obvious reason. A company lawyer told jurors in the Los Angeles case that Anderson has a family history of cancer. J&J attorneys cite independent laboratory tests that turned up no evidence of asbestos in its talc. But plaintiffs argue that the tests were inadequate, and Johnson & Johnson knew it. Anderson’s lawyer, David Greenstone, told jurors during the trial that bottles of baby powder in Anderson’s home tested positive for asbestos. The New Jersey verdict was the first against Johnson & Johnson in a case involving mesothelioma caused by talcum powder. There have been several awards around the country involving both cosmetic and industrial talc tainted by asbestos. Still, mesothelioma cases make up a small proportion of cases against J&J over its talcum powder products. 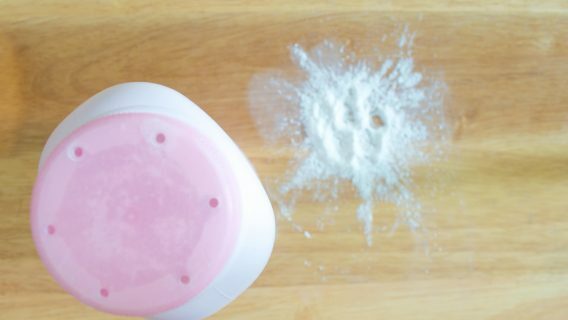 Thousands of women have sued the company blaming genital use of talc for their ovarian cancer.